Devoid of muntins, meeting rails, or any other decorative elements that might get in the way, picture windows offer an unobstructed view that will have you gazing for hours on end. They are generally fixed, rectangular in shape, and larger than other types of home windows. Picture windows are sometimes flanked by operable windows to add functionality and further broaden the view. With no moving parts, picture windows provide an incredibly air-resistant barrier and are the most energy efficient of all window styles. At West Shore Home, we’re all about getting things done super-fast and super-efficiently. 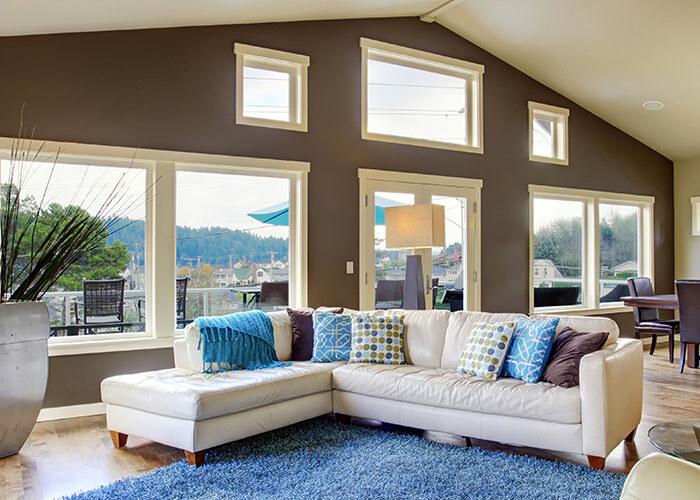 When you partner with us to have a picture window installed in your home, you can have confidence that the job will be completed promptly by our team of expert technicians, all of whom have been handpicked and have undergone extensive training to deliver home improvement services like you’ve never seen before. For your added peace of mind, we offer lifetime warranties on both products and services, so you can rest easy knowing your investment is covered. When you contact us, don’t forget to ask about the easy financing options we offer to qualified homeowners.